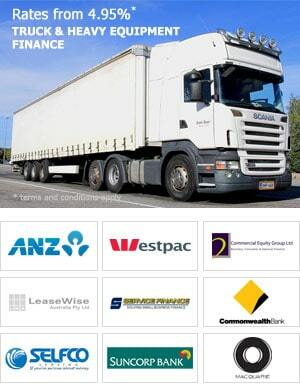 Need a great deal on Truck Finance? Try our Online Truck Finance Calculator or use our Online Pre-Approval Form for instant Truck Loan Approval. As you can see from the below mentioned rules of thumb, there are many factors involved that can affect your ability to source suitable Truck Finance. We specialise in this particular area of finance and can therefore present to our clients a finance solution 95% of the time. What are the General Rules of Thumb when Financing a Truck? If it is a new start business most financiers require a 20% deposit, however we offer “no deposit truck finance” options. Applicant can prove gst is paid and up to date through current tax portal. OR replacement commitment whereby the new loan amount is not more than 25% higher than the original loan. The best finance rates are offered on a Truck that is no older than 5 years old at time of purchase. Older Trucks can also be financed but payments will be higher based on the increased risk of an older asset. Better finance packages can be offered to those that have been in business for many years, have 2 years financial statements and are asset backed. Transactions through a dealer involve less paperwork and settle quicker than if the Truck is purchased privately. It is harder to source finance approvals if an applicant’s credit history is adversely affected. Sometimes a risk premium can be added to client’s interest rate if the deal is deemed marginal based on servicing or risk of the particular age or type of Truck. How Does the Process Work When Financing A Truck? A finance specialist has a short 5-minute conversation with the customer to ascertain what work they do, what type of equipment they are after and how long they have been in business. During this conversation they will need to provide application particulars relating to the business and the business owners. The Finance Broker assesses the clients capacity to repay the debt – i.e. are financial statements available, are business bank statements available for the last 3 months, will the deal be a low doc with no financials or will a cashflow projection need to be prepared? A good Broker will manage this process for you. Once the above items have been collected, the Broker will be in a position to package a submission and offer a formal finance approval that will best suit the client’s specific situation. 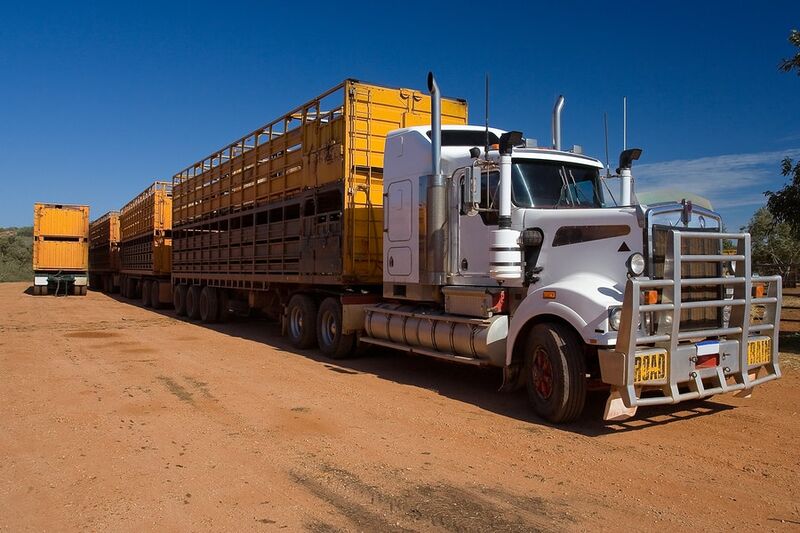 The Broker requests an invoice from the supplier of the Truck and organises an inspection if required. Documents are prepared and sent to client for signing either via email or the customer will be signed up in person. The deal is referred for settlement, the supplier of the truck is paid and client can then take delivery of the truck! Post settlement pack sent out including a copy of the supplier tax invoice and the contract so client can provide their Accountant at tax time. To take advantage of our simple application process please contact one of our Consultants on 1300 788 740 or input your details into our online pre-approval page on our web site. Alternatively, you can send us a quick quote request and someone from our office will be in contact to take down your details. 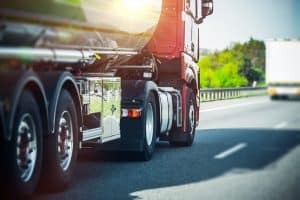 What are the benefits of using Heavy Vehicle finance with respect to Truck Finance? Our Finance Consultants are highly skilled and have real world knowledge of all types of Trucks used across all areas of Transport. All of our finance approvals are obligation free and clients are not bound to proceed with us. 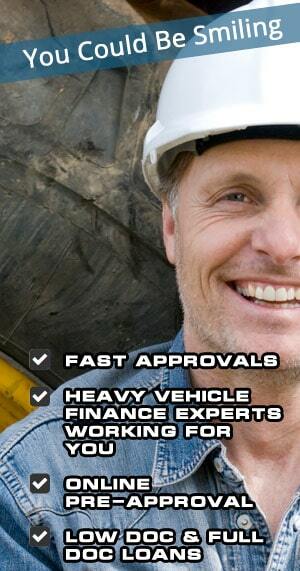 Genuine applicants of Heavy Vehicle Finance will receive efficient and professional financial advice. We are well known within the Transport Industry as a leading provider of Truck Leasing with outstanding service delivery. We can finance new and older Trucks purchased through dealers and private sellers. On many occasions we have helped Transport Operators grow their business through the acquisition of additional equipment – when their current Bank has not been able to assist. We finance all types of Trucks. Click below for the type of Truck Finance you are interested in. Please call one of our Finance Consultants on 1300 788 740 to discuss any finance scenarios you might have in relation to Commercial Truck finance. For an instant pre-approval, please input your details into our simple ONLINE PRE-APPROVAL form. We will beat the Banks or any Truck Dealer with respect to truck loans for new or used trucks for sale through a truck dealer, private vendor or at an auction. We can offer both low doc and full doc loans and will ensure that the right financial structure is put in place to suit a client’s individual needs or cash flow requirements. Often other finance companies offer home loans, personal loans, equipment loans, boat loans, caravan loans and car loans and do not specialise in any one particular area. However, we specialise in Heavy Equipment Loans only used in the Mining, Transport, Construction and Earthmoving Industries. As this is the case, our Finance Consultants truly are specialists when assessing deals relating to Truck Loans throughout Australia. 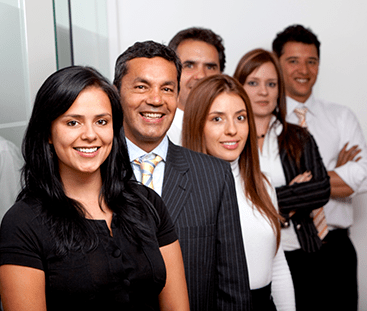 Our staff are stakeholders in our business and share in profits as the business grows. 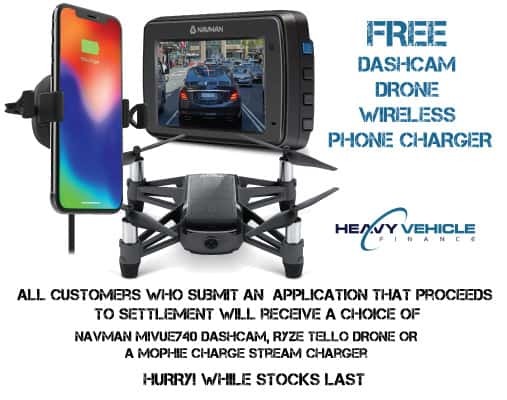 This result of this, is that all of our staff go above and beyond to assist all of our clients and take full ownership of deals that come across their desk. NEED FINANCE FOR A TRUCK FAST? CLICK HERE FOR QUICK ONLINE PRE-APPROVAL!